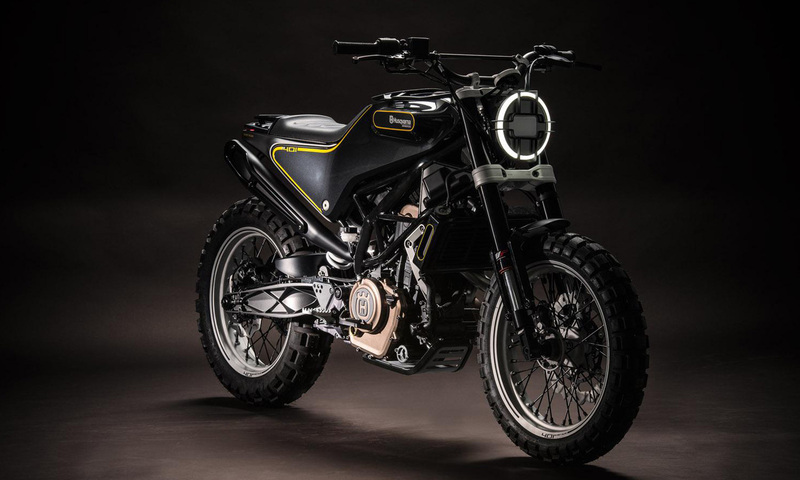 In celebration of the 10 year anniversary of their partnership; KTM & Bajaj has announced that they will be scaling up their business by rolling out their 2017 Husqvarna to a more global market in 2018. BAJAJ Auto – the Pune/India based producer of motorcycles and commercial vehicles and KTM – Europe’s biggest motorcycle producer based in Austria, are celebrating the 10th anniversary of their partnership this year. The product lines DUKE 125 – 390 and RC 125 – 390 are produced in Bajaj´s production facility in Chakan/India and are distributed by the two partners globally. Husqvarna Motorcycles, founded in 1903, is the world’s second oldest motorcycle brand, for which KTM has secured a long-term license agreement in the year 2013. After its new positioning, the volumes have sharply gone up to an all-time high with over 30,000 units sold in 2016. Stefan Pierer, CEO of KTM AG and Rajiv Bajaj, Managing Director of BAJAJ Auto Ltd., decided on the strategy to take Husqvarna Motorcycles brand global and scale up the business multiple times. The first models, Vitpilen 401, Svartpilen 401 and Vitpilen 701 will be produced in Mattighofen, Austria, and launched in early 2018. Later in 2018, the Vitpilen 401 and Svartpilen 401 production for the global markets will be transferred to Bajaj’s Chakan factory. This enlargement of the cooperation to the Husqvarna Motorcycles brand will elevate the partnership between BAJAJ and KTM to the next level. Increase of KTM and Husqvarna branded motorcycles, produced in India, from expected 100,000 in 2017 to over 200,000 units in the next years BAJAJ aims to sell Husqvarna motorcycles at a similar level as KTM products in India and Indonesia. The Chakan produced “Joint Products” volume for the global market, which is planned to exceed 100,000 units in 2017, is expected to double to 200,000 units sold in the next years. 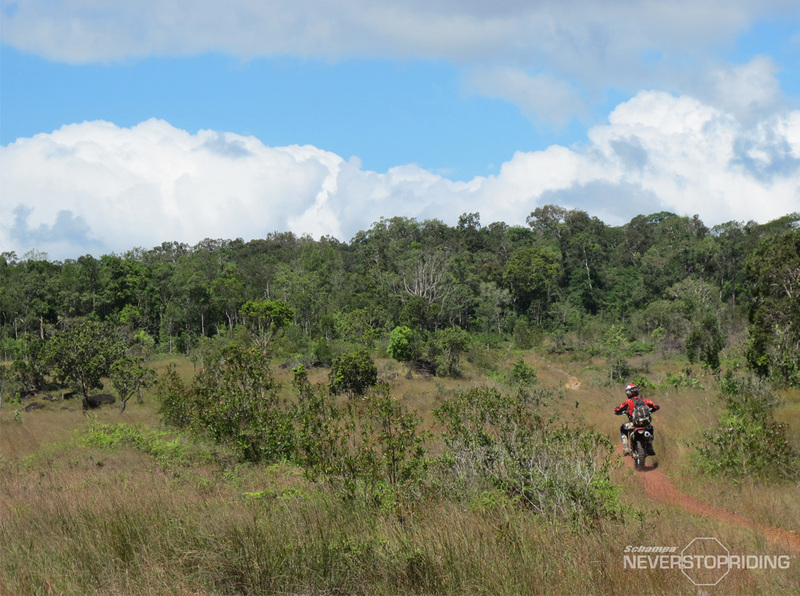 About KTM Industries: The KTM Industries Group is a leading European vehicle group with a strategic focus on the global sports motorcycle segment and the automotive high tech components segment. With its worldwide renowned brands KTM, Husqvarna Motorcycles, WP and Pankl the group is among the technology and market leaders. In the business year 2016 the group reached a turnover of over € 1,34 billion and sold 203.423 motorcycles (sales of the KTM DUKE 200, KTM DUKE 390, KTM RC 200 and KTM RC 390, sold in India by our partner Bajaj, are included). About Bajaj: Bajaj Auto is an Indian company which manufactures motorcycles, three-wheelers and quadricycles. The company is ranked as the world’s third largest motorcycle manufacturer and its largest three wheeler & quadricycle manufacturer. The Bajaj brand is well-known across several countries in Latin America, Africa, Middle East, South and South East Asia. Bajaj Auto is a public company listed on the Bombay Stock Exchange (BSE) and National Stock Exchange of India Limited (NSE).